I received today the last protrotype not in ABS but in Polypropylene (PP), the same material as the original piece. The finish is very nice, somewhat resembling a sandblasting. 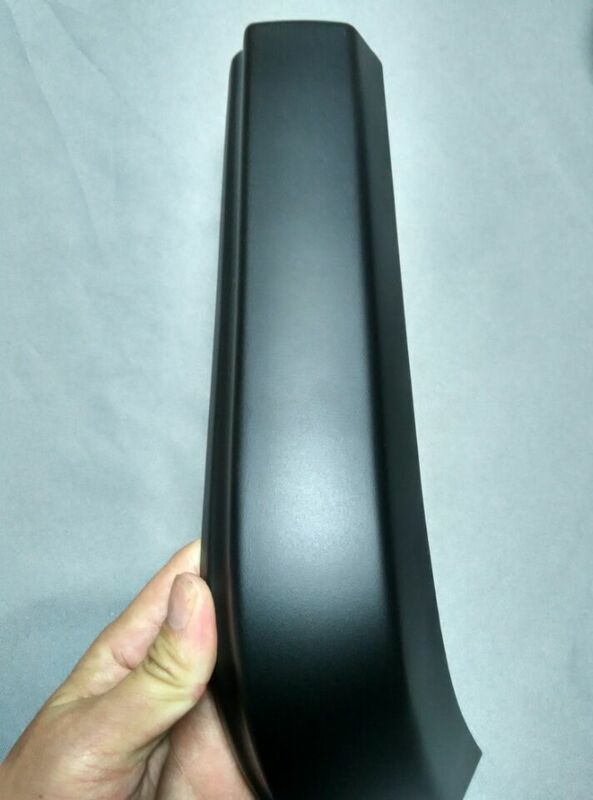 To generate this prototype, we needed to create a first machined prototype in ABS and create a latex mold with this one and from this mold inject PP material and generate this current prototype. 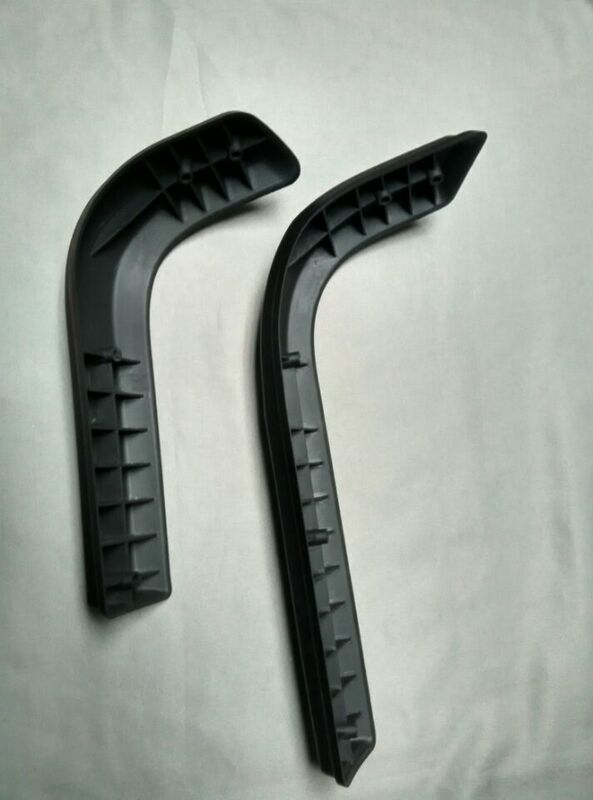 Testing a PP prototype is required to check the flexibility of the product, that is not possible with the ABS because that is hard plastic and doesn’t have a good resistence to deformation. The small defect visible in these pictures on the inside of the part, came because this is a molding PP part. These defects will never exist in the final product. 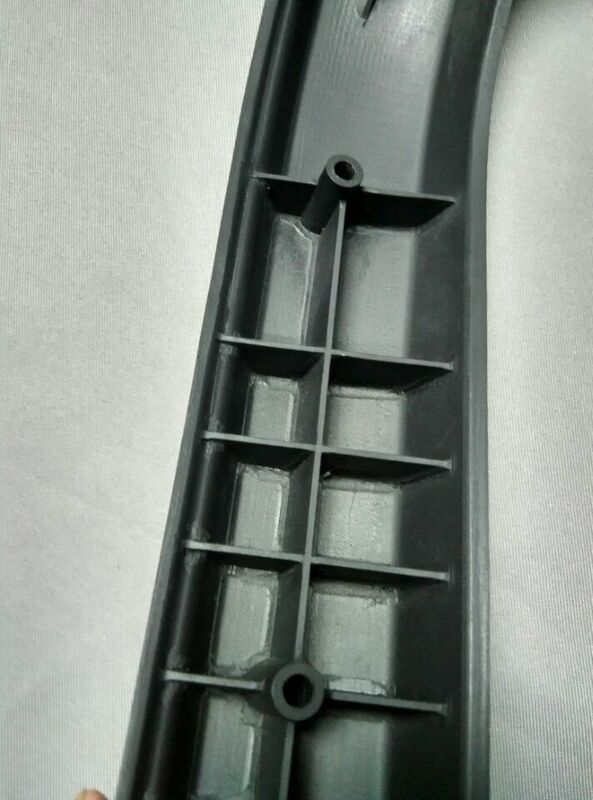 The final parts will be created by molding injection into a metal mold, that guarantees a constant quality on 20,000 items.